Discussion in 'Price Drops, Must-Have Freebies, and Deals' started by flightunlimited, Apr 26, 2016. To celebrate the release of a major update, Flight Unlimited 2K16 is free for a limited time. The update includes a full campaign mode, Las Vegas scenery, new planes, and much more. The normal price is $4.99. Please post your thoughts about the missions and if you have any requests. "One of the most gorgeous games in the app store" "It looks like an Xbox One or PS4 Game" Soar across the beautiful skies of the San Francisco bay area, Las Vegas, and Switzerland, in Flight Unlimited 2K16. 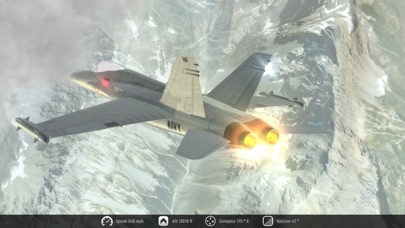 Flight Unlimited utilizes advanced streaming technology to provide some of the best visuals in mobile gaming. 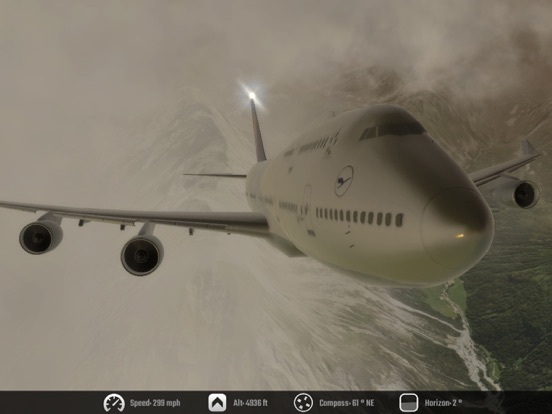 The HD scenery is a first in mobile flight simulation and covers an area over 10x larger than its predecessor. The scenery is so detailed you can even find your house. The campaign tasks with you missions such as rescuing a prisoner from Alcatraz, B2 Bomber surveillance over the Swiss Alps, landing your Cessna on the Golden Gate Bridge, and more! 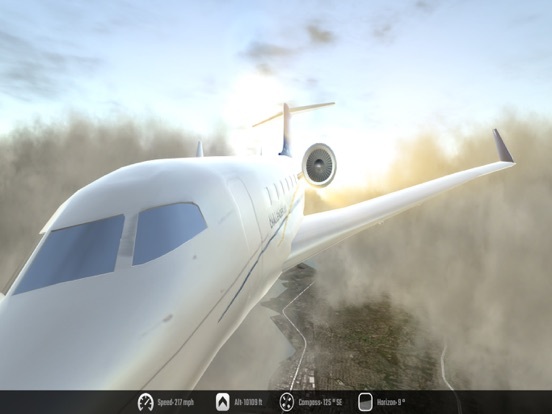 Over two years in the making, Flight Unlimited has been redesigned from the ground up. The flight model was developed by an aviation expert. The game features Ultra high definition satellite imagery of the San Francisco Bay Area and Switzerland. 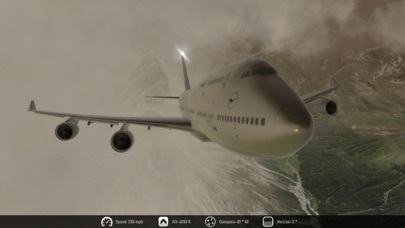 Never before has this level of detail been provided in a mobile Flight Sim. 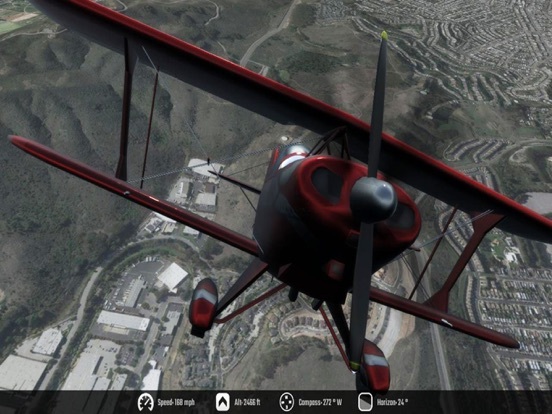 Flight Unlimited is pushing the limits of graphics on mobile devices for aviation games. Buzz the Golden Gate Bridge, take a fly-by of Alcatraz, scream past Levi Field, and even take a look at the future home of the world champion Golden State Warriors. Features: - Ultra HD Satellite Imagery covering over 500 SQ Miles. - 4K HD Cockpits for each aircraft modeled from the ground up - Campaign mode with GTA style missions - The only mobile Flight Sim with Volumetric Clouds - 24 Hour Day/Night Cycle - Weather effects - Trigger failures such as engine trouble and detached wings - Landmarks such as Alcatraz, the Golden Gate Bridge, AT&T Park, Oracle Arena, and more - 13 aircraft each modeled with accurate flight physics. New aircraft released weekly. You're welcome, the game will be free for about the next 24 hours or so, then it'll go back up to $4.99 again. Just letting everyone know the game will go back to paid in about 12 hours. We're Free again for 24 Hours. Please post comments as we value constructive criticism in order to make the game better. I'd get it if I had 3 GB to spare. How about the ability to choose time of day, and weather conditions, independently of each other? All racing / simulation games always seem to take place on a dry, sunny, mid afternoon. Why? But...you can do that already? I'm fairly certain it lets you select any combination. Yes, you can already set the time of day and weather in real time during your flight. Tap the "Events" panel at the top. We're running another free promotion, 12 hours left. The games great and all, but I own About 6 other premium flight simulators like this and I just can't get past the 3gb download size. All of the the other ones aren't nearly this big and Id say some of the others have more content. I own the game but deleted it as soon as I got it because the file space is huuuuuge. Can I expect any decrease in space in the future? The games great, not bashing on anything. Just confused with the file size when compared to other full premium flight games that sometimes offer much more for like 500% filesize decreased than yours. Thanks! Thanks for the comments. The file size is so large due to the HD scenery. You'll notice that our satellite imagery is about 4x as clear as the other flight sims. This is because we use 4K HD satellite textures and this is why the file size is so large. We have two options, either lower the resolution of the scenery or develop some type of a streaming method which is not an easy task. This is the issue with Flight Sims compared to other games and I'm assuming why the competitors haven't upgraded their scenery textures. Very true, the earth model textures are stunning. It'd make sense that the huge file size is from 4K graphic modeling. Thank you, and see ya in the skies!